Bringing your new puppy home is like bringing home a new baby – lots of excitement and fun coupled with a bit of anxiety and lots of questions. How much do I feed my puppy? What if they cry during the night? How do I toilet train them? How do I stop them from chewing everything? What if I do something wrong? 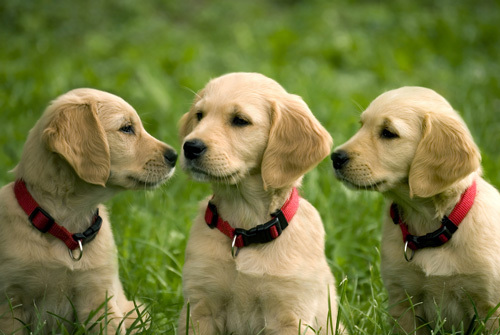 The answer….enrol your puppy in The Canine Perspective’s Puppy Preschool! Who should attend Puppy Preschool? Puppy Preschool is a must for anyone with a new puppy under the age of 16 weeks. Whether you’ve had a dog before or you’re a first time dog owner, this course will set you and your puppy up for success, right from the start! Classes are held inside to minimise disease risks, but those who attend must have had at least their first vaccination. The course runs for 5 weeks. Each lesson runs for an hour and a half (including puppy play time). In Puppy Preschool we cover everything you need to know about taking care of your puppy, right from the word “go”. Puppy care topics such as…. Puppies also get the opportunity to play and socialise together. 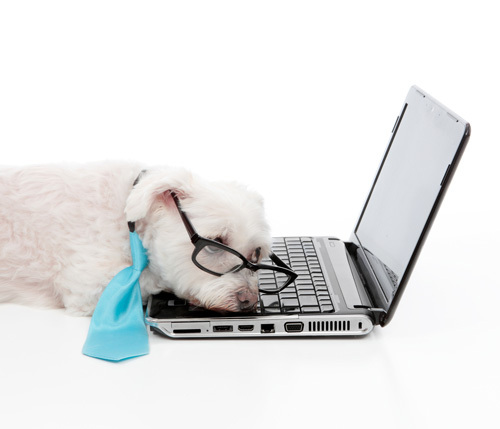 During this time owners learn about….. 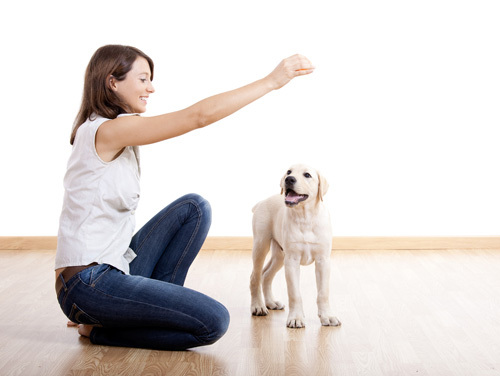 It is important for your puppy’s learning that all family members are on the same page with regards to training. As space is limited at some venues, it is suggested that a maximum of 3 family members attend each week. Different members of the family may attend different classes, providing they go home and share the information learned in class with the rest of the family. Children over the age of 8 are welcome to attend and participate in training classes (provided they are in the company of an adult over the age of 18). If you have any questions regarding who should attend classes, please email us through our contact form. Classes are held on Monday and Tuesday evenings. Monday classes start at either 5:30pm or 7:15pm. Tuesday classes start at 5:30pm only. All classes are held at Racecourse Road Vet Clinic, Racecourse Road, Ballina. Your puppy (of course!) on a flat collar and lead (body harnesses are also acceptable). Please – no check chains! A smile and willingness to have fun with your family’s new addition! !